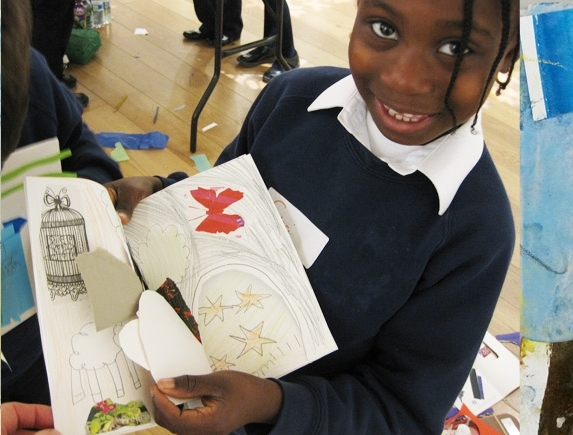 I love visiting schools and inspiring children to create their own stories through writing and drawing. I can give an entertaining talk with Q&A covering the picture book process from the original idea to the finished book and beyond - this can either be to individual classes or a whole school assembly, and there is an option to include live drawing as well. 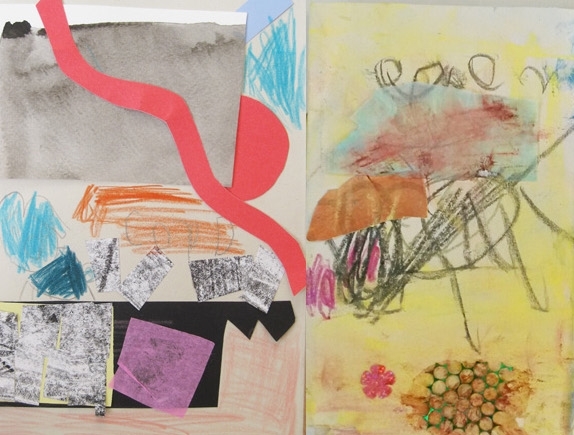 I can accompany this with creative workshop sessions for one class at a time of 1-1.5hrs combining collage with generating ideas, creating narrative and inventing memorable characters. I'm based in South West London and charge £350 per full day for a school visit (in line with Society of Authors advice), plus expenses if it's more than a tube journey or bike ride away. Do get in touch by email to discuss how I could help you. "It was a pleasure to welcome Jane to our school during Book Week. She began the day by delivering an informative assembly about the stages of creating a book, from the first ideas and numerous versions, to the final spreads. She included so many interesting facts in a child friendly manner which was pitched perfectly for our children of 4 to 7 years old. 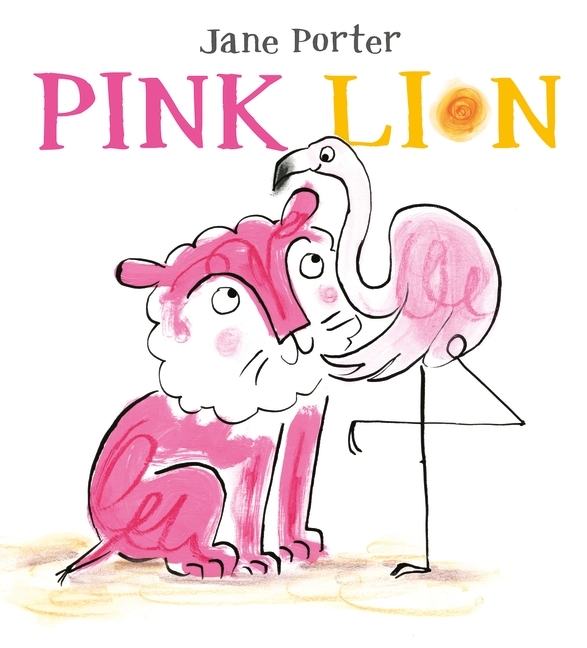 For her workshop sessions, Jane read her book, Pink Lion, which inspired the children to create amusing characters for stories of their own. 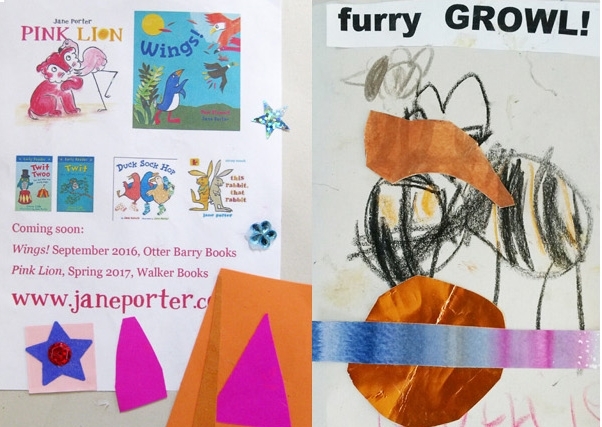 They were motivated and engaged in their collage storybook activity from start to finish!" 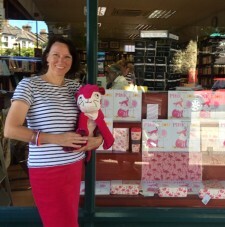 My debut picture book as both author and illustrator, Pink Lion, is a funny look at identity and belonging with plenty to discuss. I've also illustrated 'Wings! ', written by Paul Stewart, and have four new picture books in the pipeline. A bold and colourful picture book with a heart-warming story about always being yourself.